EDINBURG — A man facing a murder charge and two attempted murder charges took a last-minute plea deal Tuesday just before attorneys were scheduled to present their opening statements to a jury. Benito Hernandez, 42, pleaded guilty to one count of murder and was sentenced to 45 years in prison. Had he gone before a jury, he could have been sentenced to life in prison, if convicted. 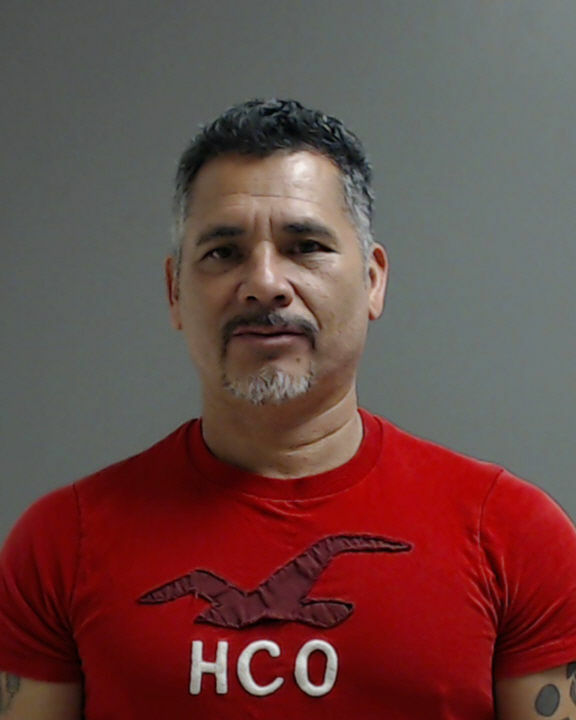 Hernandez was charged with the December 2016 shooting death of 38-year-old Pedro Lopez Morales, who crashed his car into a fence in the 200 block of West Frontage Road in Donna after Hernandez allegedly shot at his vehicle, hitting him in the head. Donna police believed the shooting was motivating by a botched-drug deal or theft of drugs, according to The Monitor’s archives. As part of the plea agreement, the Hidalgo County District Attorney’s Office dismissed two charges against Hernandez — attempted murder and attempted capital murder of multiple individuals. Hernandez made his decision just hours after he assisted his defense team, consisting of attorneys O. Rene Flores and Abigail Chacon, select a jury Monday afternoon. His 45-year sentence will run concurrently with his federal five-year prison sentence for re-entry after deportation, which he began serving in December 2017. A non-U.S. citizen, Hernandez has previously served federal prison time for illegal entry, and will likely be deported upon his release from prison.